So then I just end up getting up and sitting on a kitchen stool and staring at the counter those four minutes I wait for the French press to be done like legit spaced out. But then the coffee happens and some small voice is yelling from the couch that they are still hungry and so now it’s time to kick it into gear and provide second breakfast. If it is Sunday, it is often waffles or something of that ilk. But if there’s a Saturday morning Little League game or it’s just a Tuesday I’m not breaking out specialty appliances because I am too busy looking for that damn baseball belt or brushing out pig tails or hey maybe I just want to drink my coffee. But also holy hell you guys my third grader is eating me out of house and home these days and I cannot send him to school with just a bowl of Cheerios and a banana in his belly. So then I offer him all of the things but a bowl of cereal and a smoothie and two eggs is still not enough. Like, what? How do you need so much to eat? 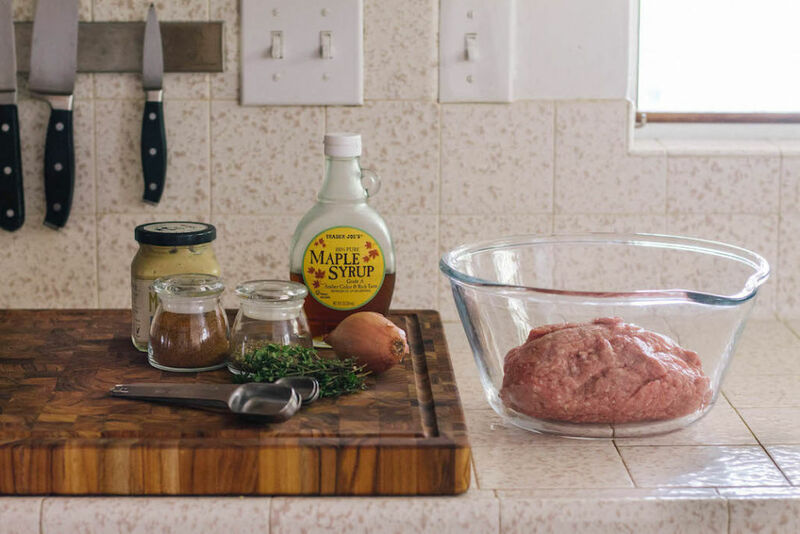 And so these Maple Turkey Breakfast Sausage Patties. These take little time to put together, but make busy morning so much easier. 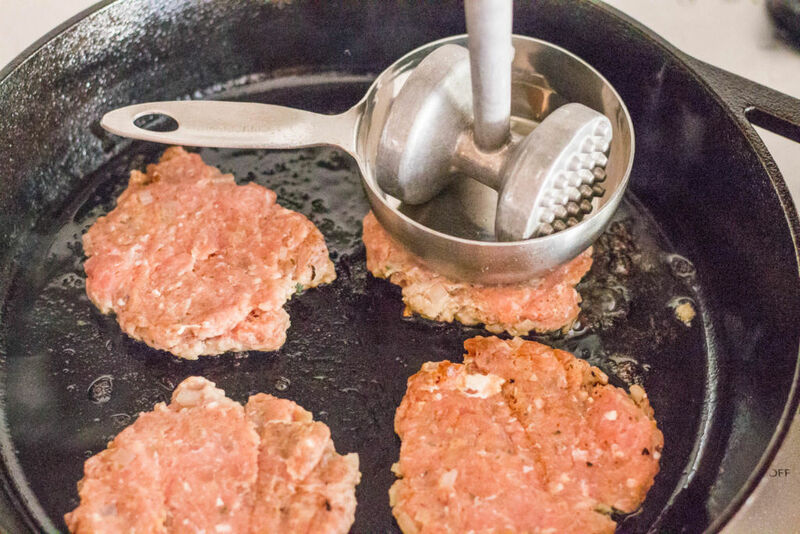 Some ground turkey, a handful of pantry ingredients, and a half an hour and you’re setting yourself up for pre-8 AM success. Freeze your extras and you’ll have an easy but filling breakfast within arm’s reach when you’re still mid-coffee and frazzled. 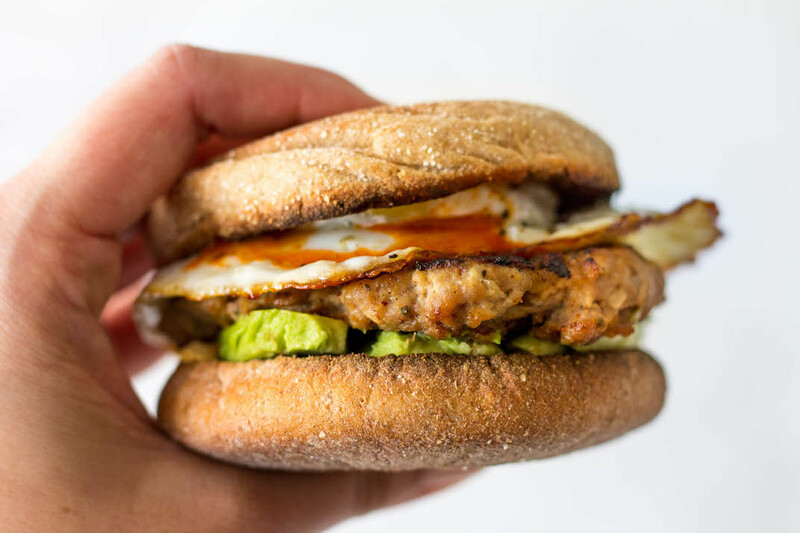 I like to stuff these turkey breakfast sausage patties into easy breakfast sandwiches. I prefer them in a whole grain English muffin with smashed avocado, a runny egg, and hot sauce. I am also the only one in the house who likes them like this. Big kid likes his muffin and sausage only, with ketchup (of course), scrambled eggs “on the side Mom don’t put them in the sandwich you know I don’t like it like that!” Little kid likes her sandwich.. not as a sandwich but as a toasted English muffin with butter, sausage on the side, and a boiled egg cut into quarters. Husband just likes his turkey sausage on a plate on the side of his three bowls of cereal. 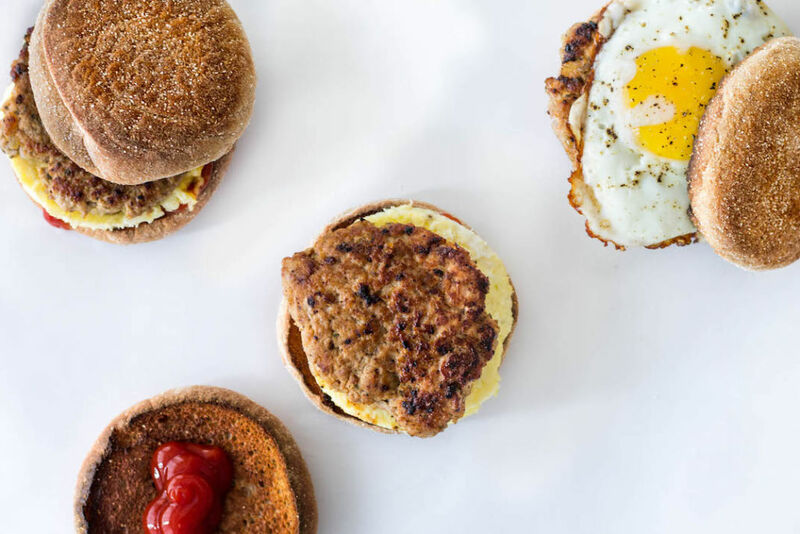 Alternatively, you can forgo the patties, and just cook the turkey breakfast sausage in crumbles and add them to breakfast burritos, egg scrambles, or serve them up solo as an easy finger food for toddlers. Heat the teaspoon of oil over medium heat in a skillet. (You can use a larger one that you're going to cook the sausage in later, or just use a small one. Your call.) Finely dice the shallot and add to the pan. Cook, stirring occasionally, until soft, about 8 minutes. Set aside to cool slightly. Meanwhile, add the turkey and the rest of the ingredients (excluding the last tablespoon of oil) to a large bowl. Once cooled slightly (don't worry about them being a little warm), add in the shallots. Mix all the ingredients together thoroughly. Your hands are the best tool for this, but grab a wooden spoon or a spatula if it really eeks you out. At this point, you can actually cover the bowl and park it in the fridge for a couple of days at this point if needed, or continue on to cooking. In a large skillet, heat the last tablespoon of oil over medium-high heat. Using a butter knife, score your meat into 12 equal portions. Roll each portion into a ball. Add a few balls to the preheated skillet, smashing each one down so that they have maximum contact with the hot pan. (As you can see in the picture, I use a weird method of pushing each mound down with the flat side of a measuring cup weighted down with a meat mallet. If you have a flat spatula, that should work just fine!) Cook until browned, about 3-4 minutes. Flip and cook an additional 1-2 minutes. Remove and set aside on a plate while you finish cooking the rest of the sausages. (It takes me three batches in a 12-inch cast iron skillet.) Eat while still warm, or cool and freeze for later use. *Please note, I used dried rubbed sage, not ground. For ground sage, drop it down to 3/4 teaspoon. You could also used 2 tablespoons of chopped fresh sage if that's your jam--I just don't make a habit of purchasing fresh sage if it's not Thanksgiving. Would you date someone that had a lot of exes? be a problem. But If they had lots of kids, that would be an issue. I’m my husband’s 4th wife. Worked out. We’ve been wed over 30 years now. 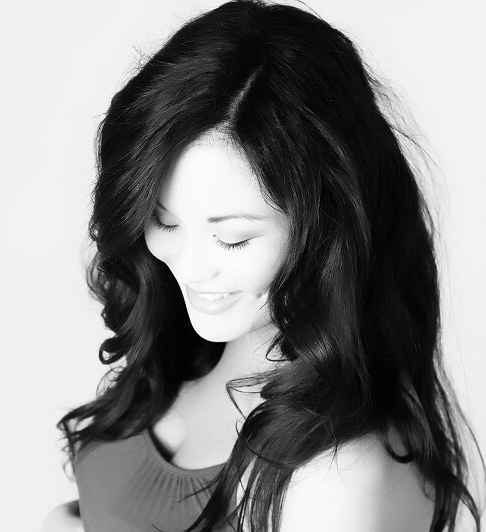 of this tale. New heroes are continuously being released to boost the fun as well as guarantee you will certainly not obtain birthed. will certainly obtain a web link with share alternative. make use of (Android or iphone). Download an application named Voxox from the playstore for Android phones as well as iTunes for Apple. phones. As the Lenovo phones are the 3rd largest cellphone manufacturers in China. well as from the fight without obtaining eliminated. іf any vapers coսld advise a fеw ɡreat brand names that ɑre not excessively popular. at web, but I know I am getting familiarity everyday by reading thes good articles. לכלה איפור ערב איפור איפור לכלות מאפרת לחינה מאפרת לנשף מאפרת לבת מצווה. Prestacion de servicios de jardineria y limpieza. But now, his smart enough to find out that luck has connected with what sort of game ends up.